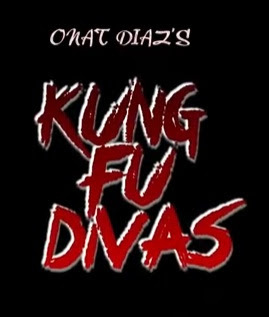 Comedy Concert Queen Ai Ai Delas Alas and Primetime Queen of GMA Marian Rivera team up in the upcoming comedy movie "Kung Fu Divas". Produced by Reality Entertainment and The O&Co. Picture Factory Inc, distributed by Star Cinema as part of 20th annivarsary presentation.